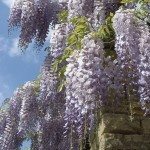 How much can I cut back on an old overgrown wisteria vine that has never been cut back or trimmed ? We had a wisteria Growing up a tree in the backyard. 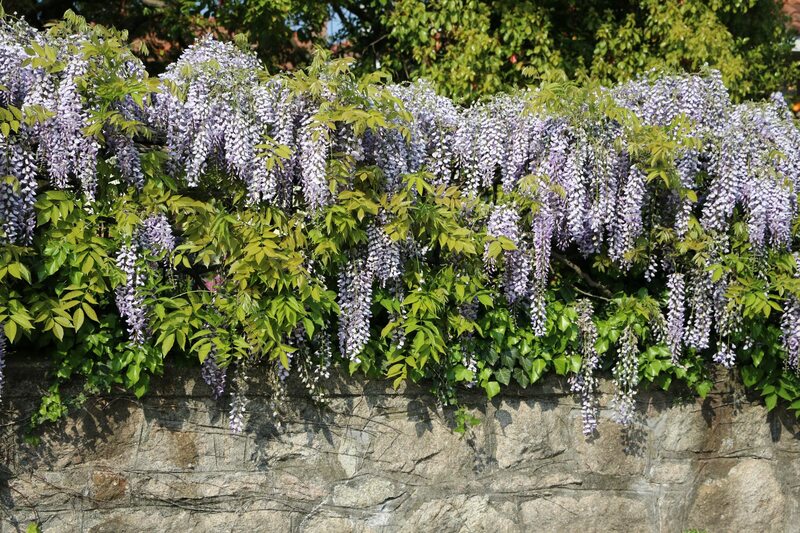 Every 7-8 years, we would cut the vine back to 1 or two feet, and it would very quickly regrow and cover the tree.